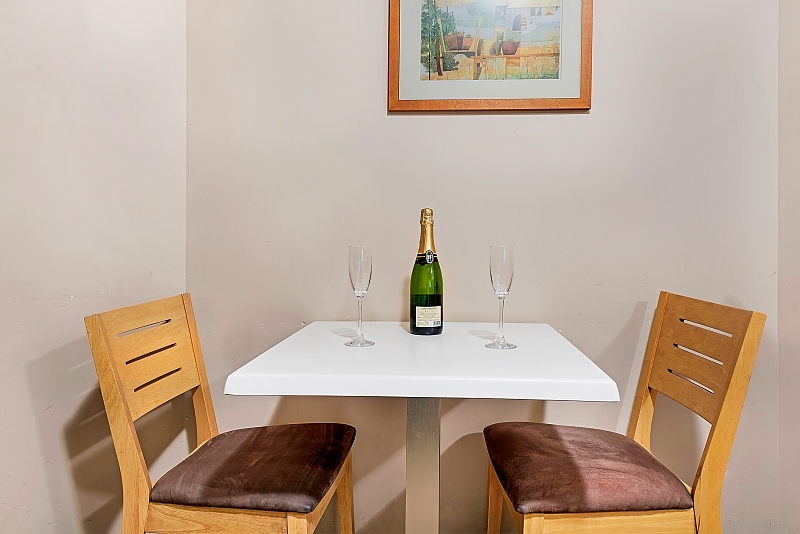 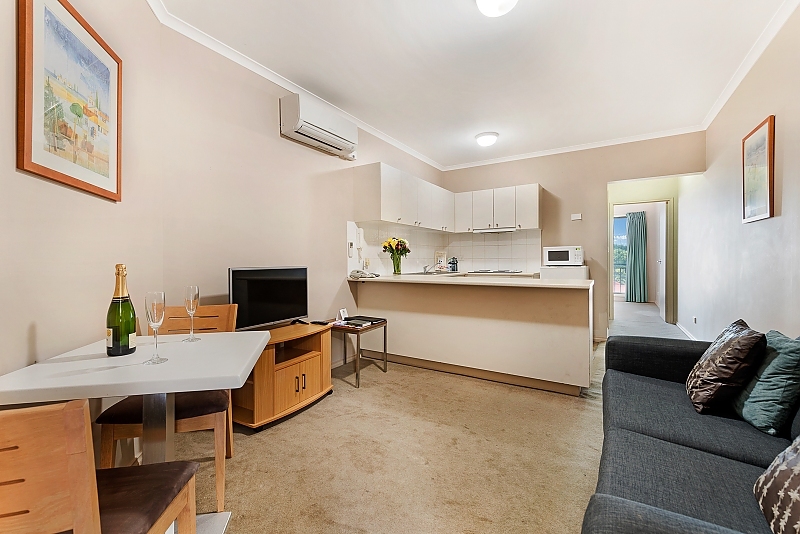 Three Bedroom Apartments are our most spacious and is also tastefully furnished for your comfort, offering guests a fully equipped kitchen, a living room separate from the bedrooms, a private laundry and two bathrooms. 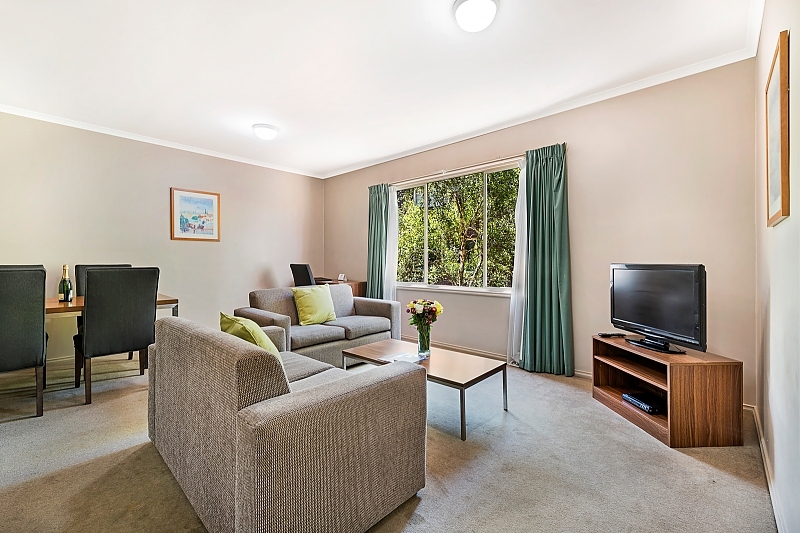 The spacious living room provides a digital TV, DVD sound system, 8 cable TV channels and internet access. 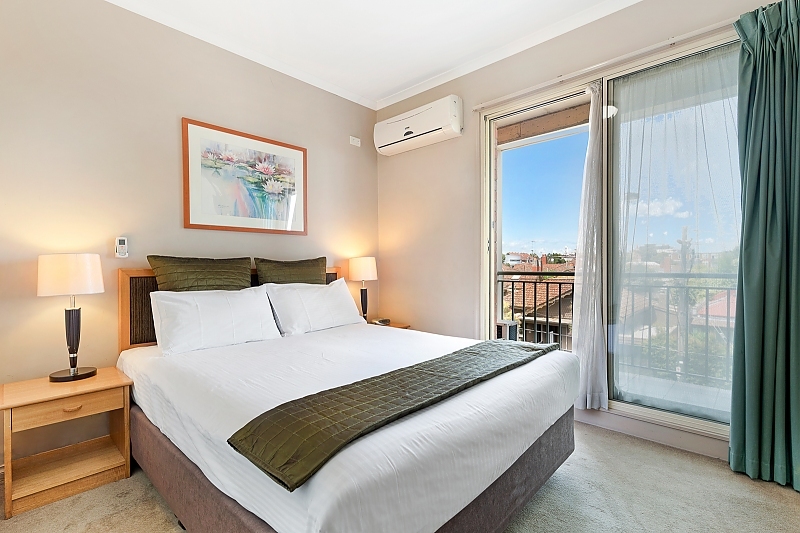 The apartment accommodates up to six guests with many bedding options. 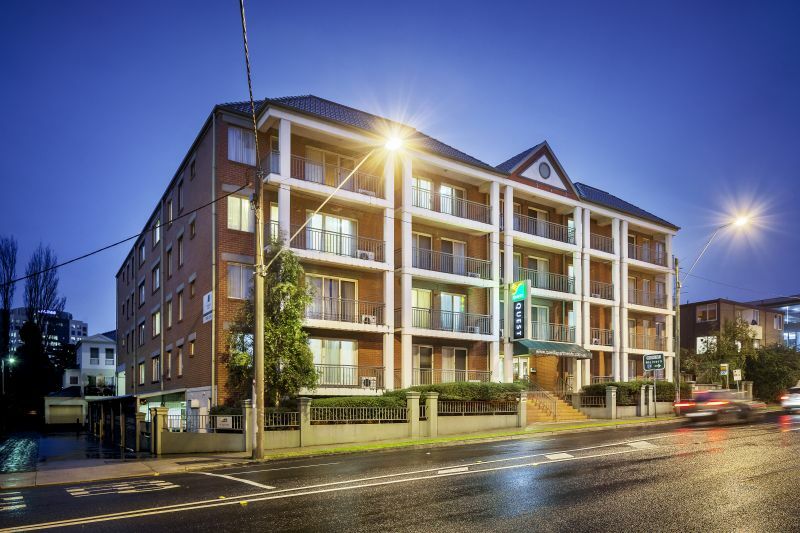 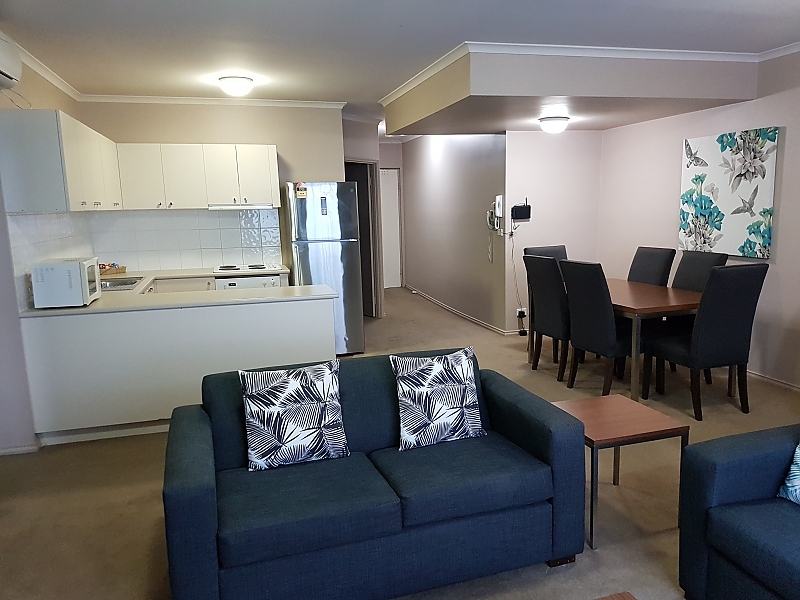 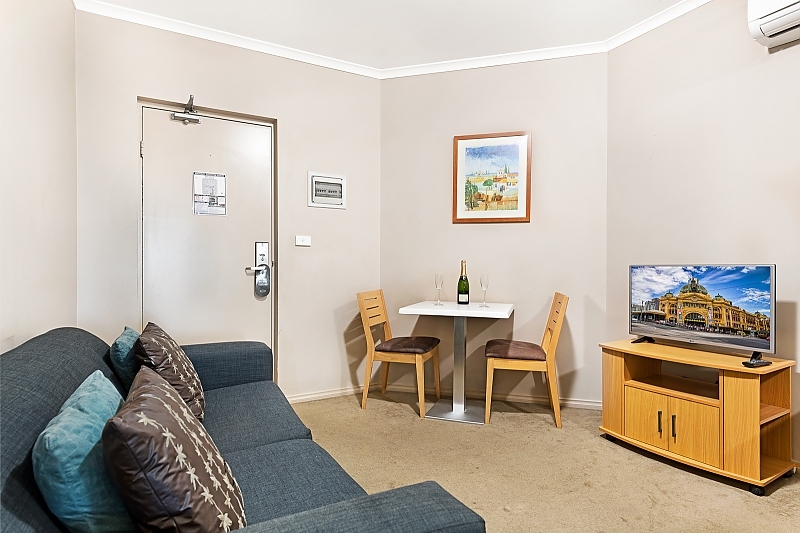 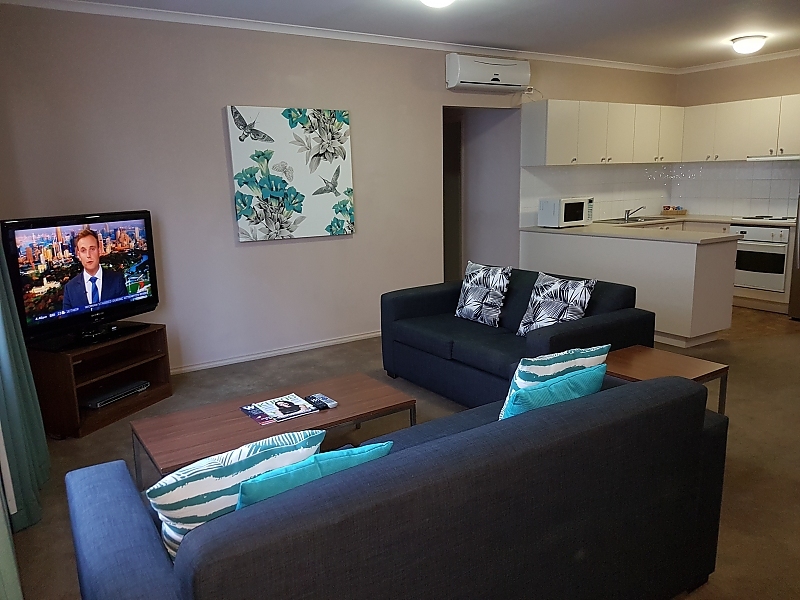 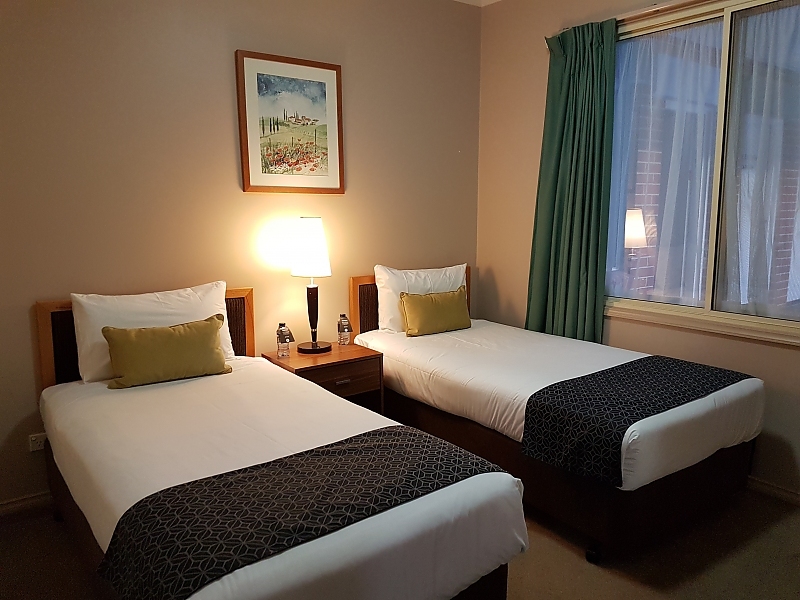 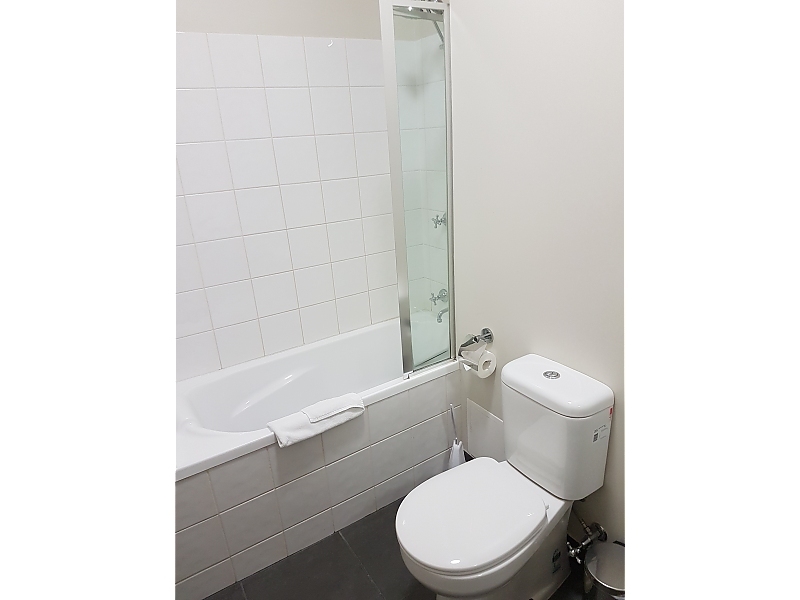 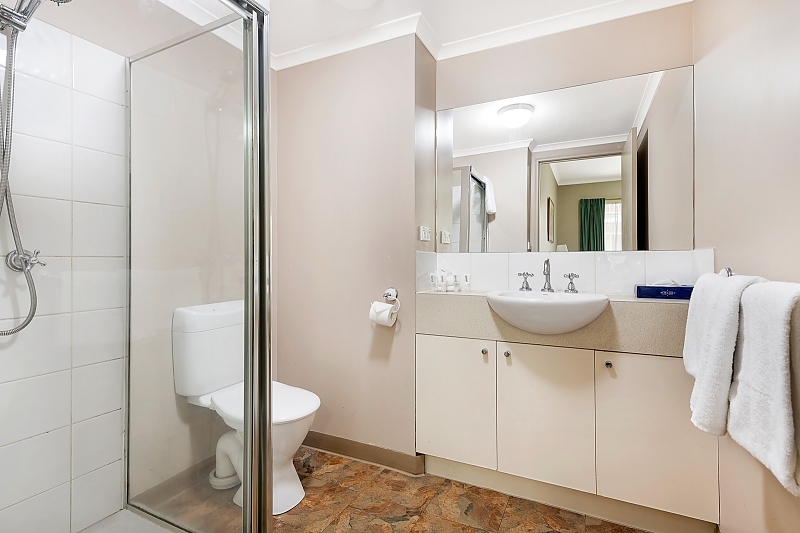 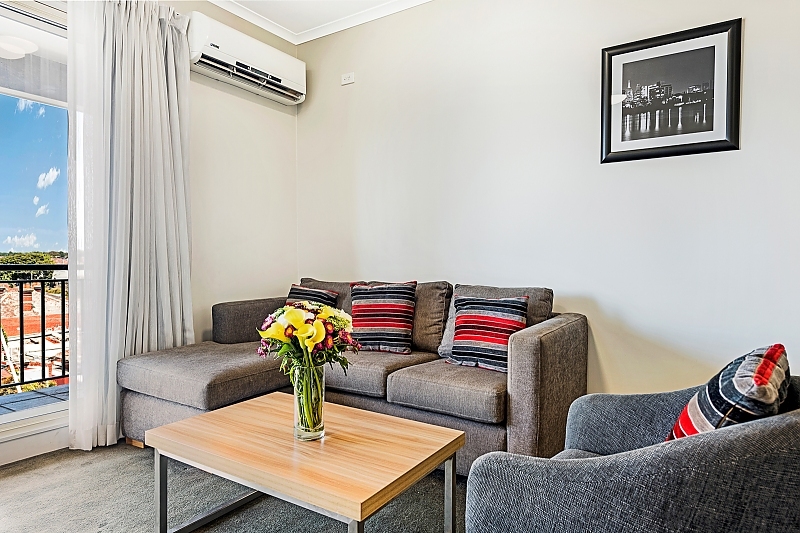 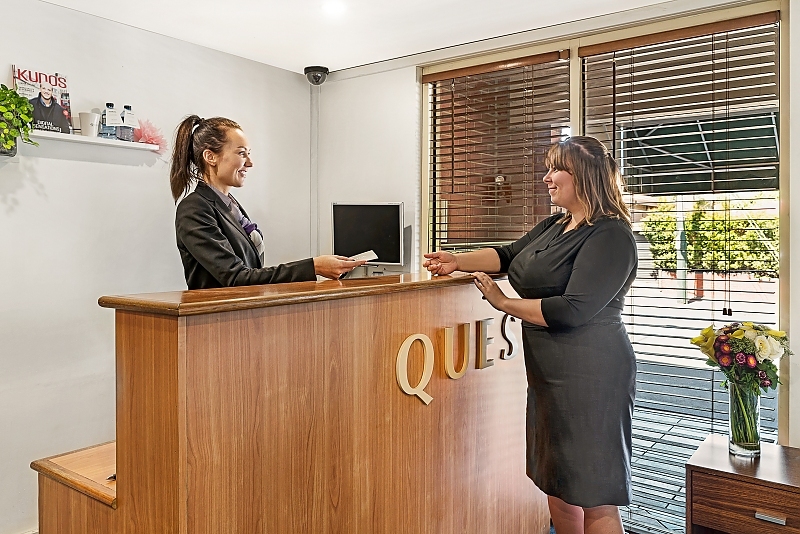 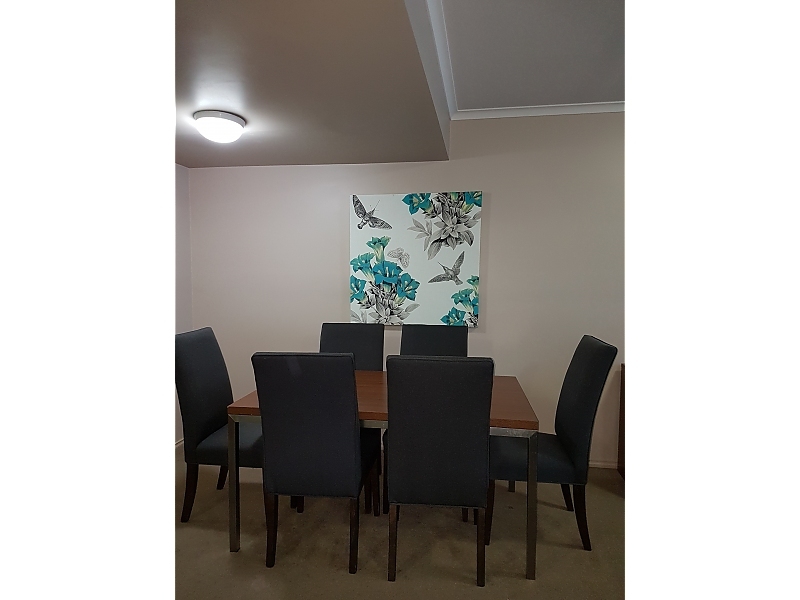 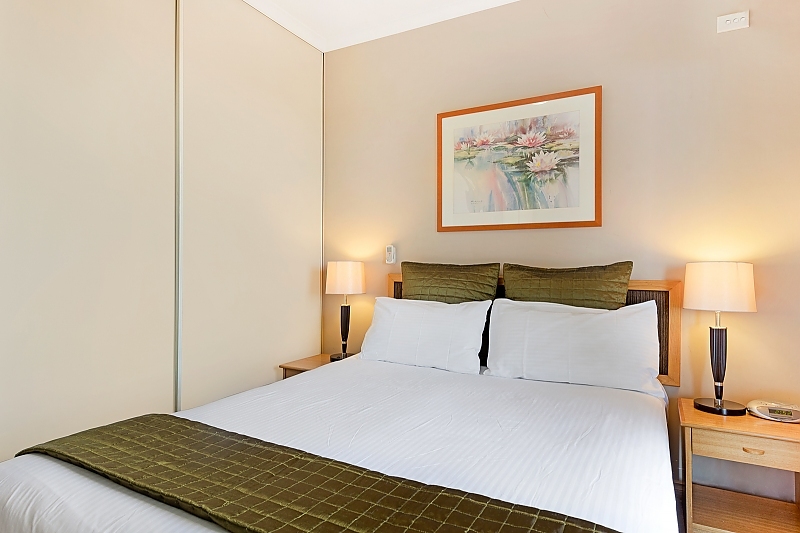 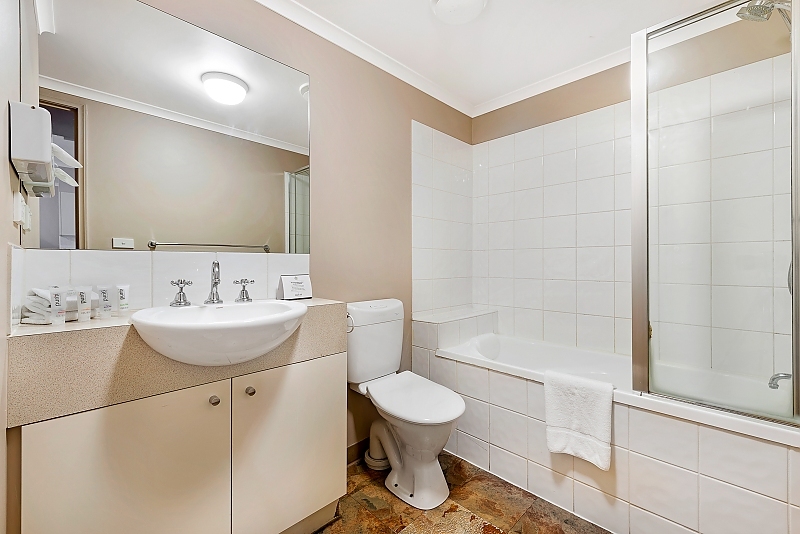 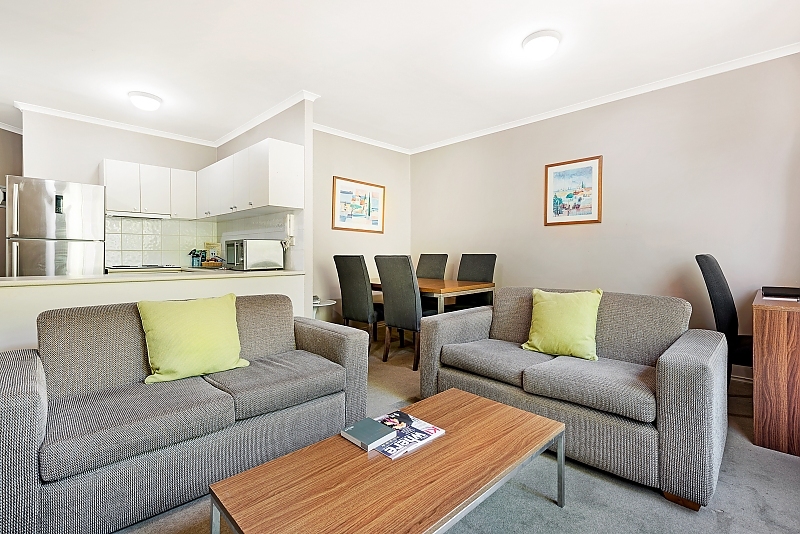 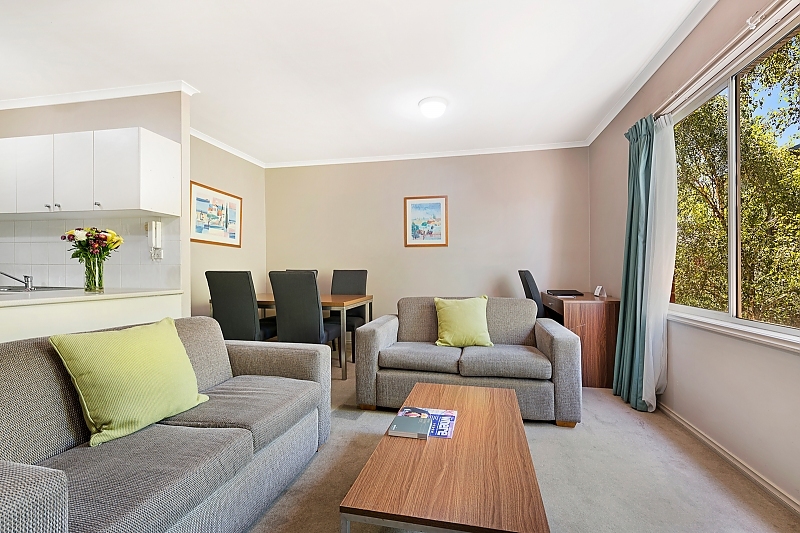 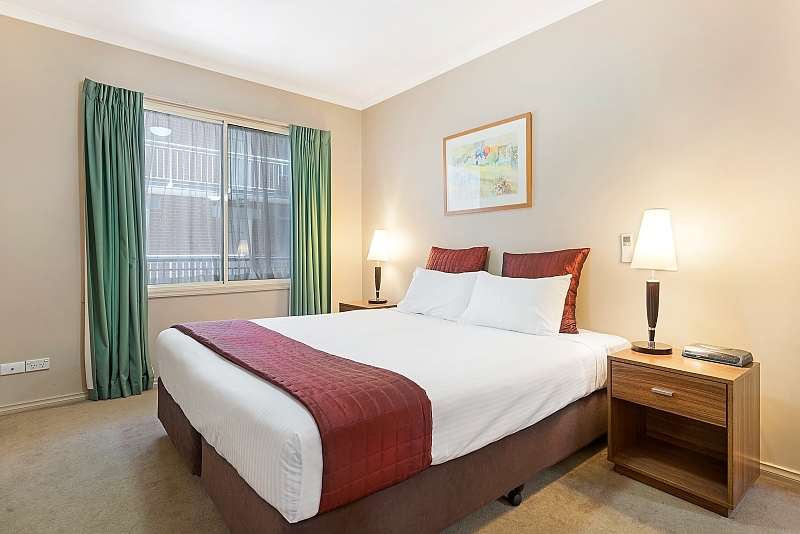 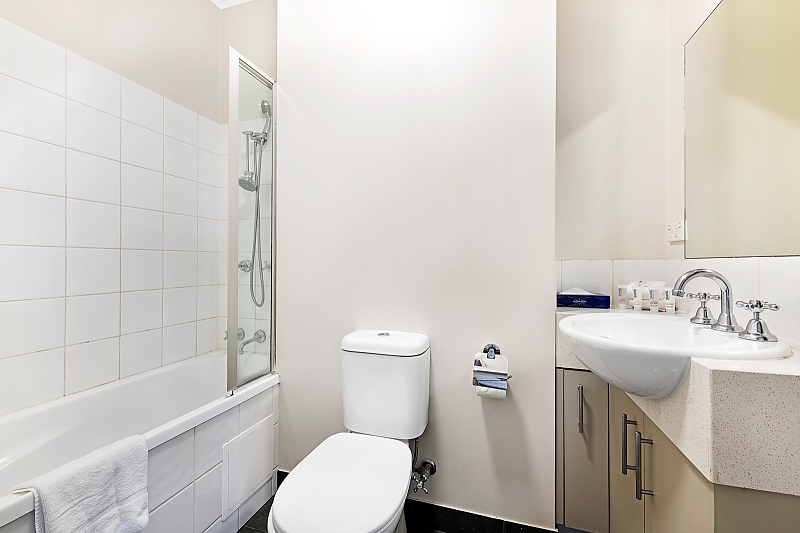 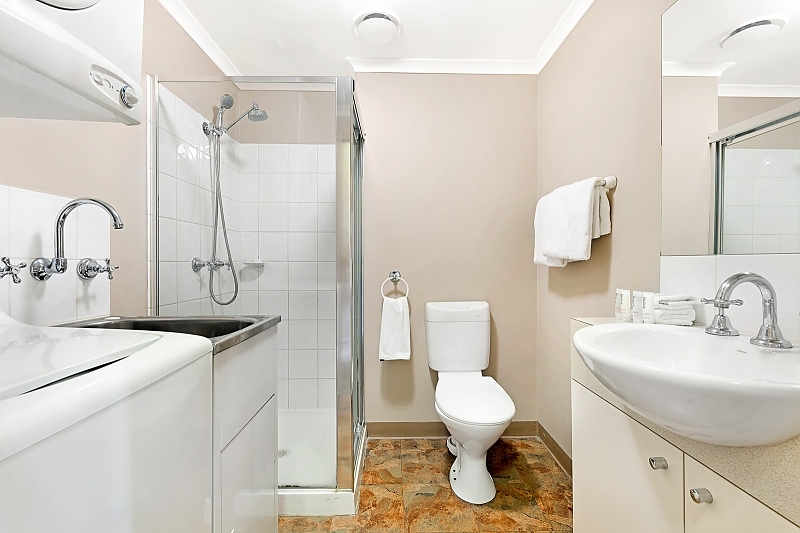 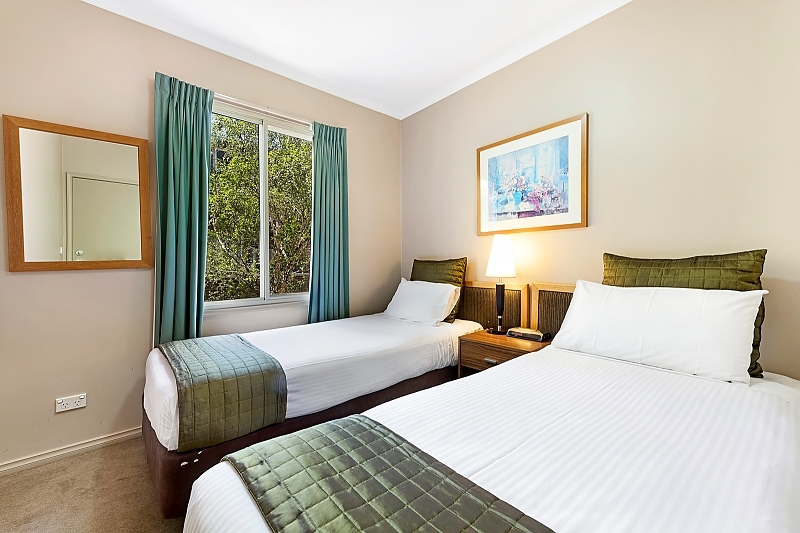 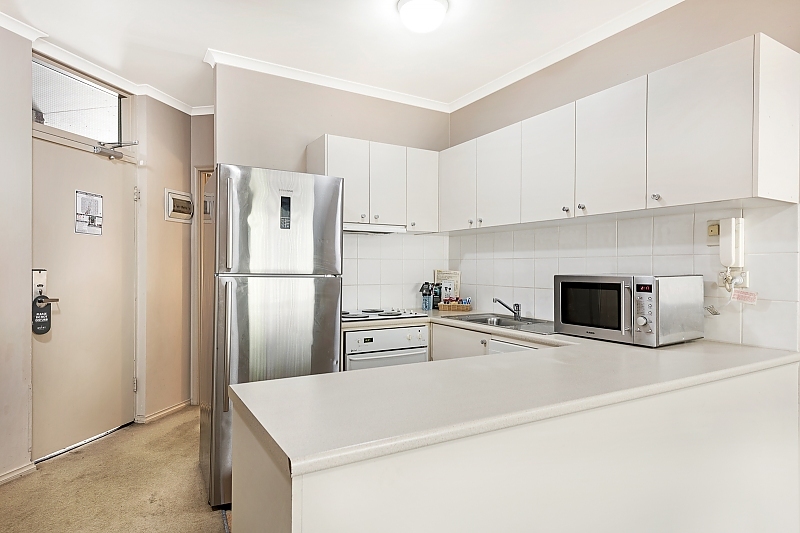 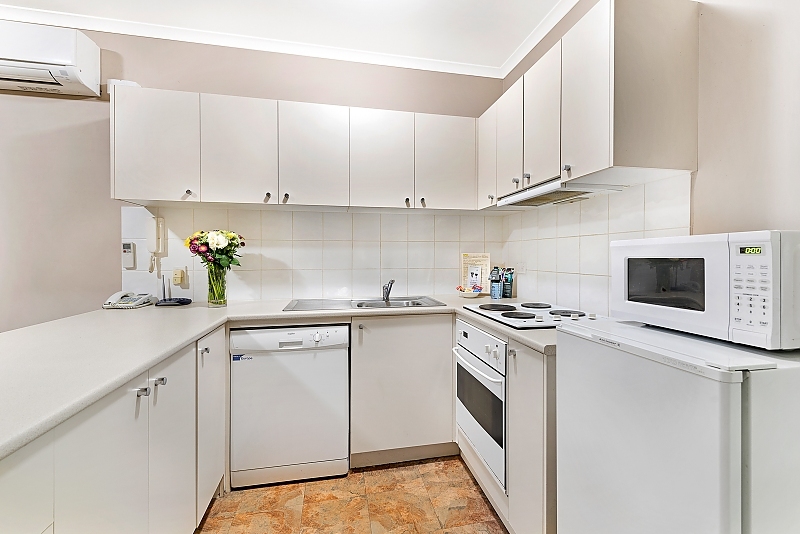 Quest Windsor offers a range of 1,2&3 fully furnished and spacious apartments and is conveniently located just 5 km away from Melbourne CBD and walking distance from the fashion boutiques of Chapel Street. 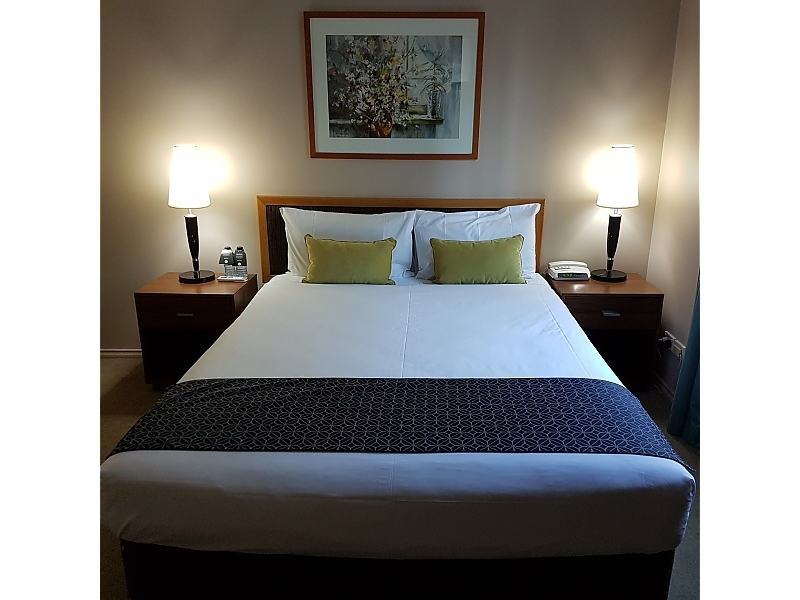 We understand the needs of the business traveler and provide secure onsite car parking and high speed WIFI which are all included in our advertised rates.